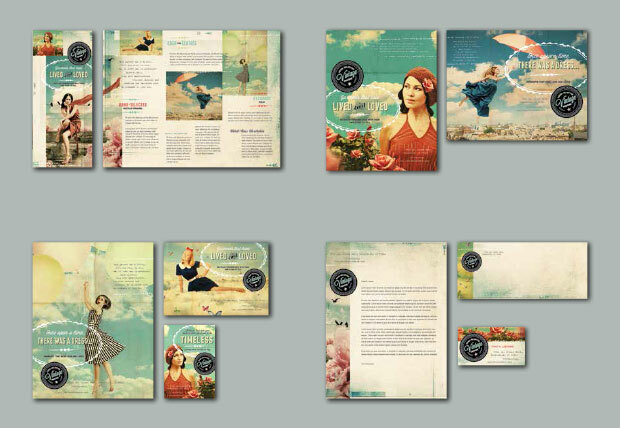 Creating a brand identity for your business can be a daunting task. 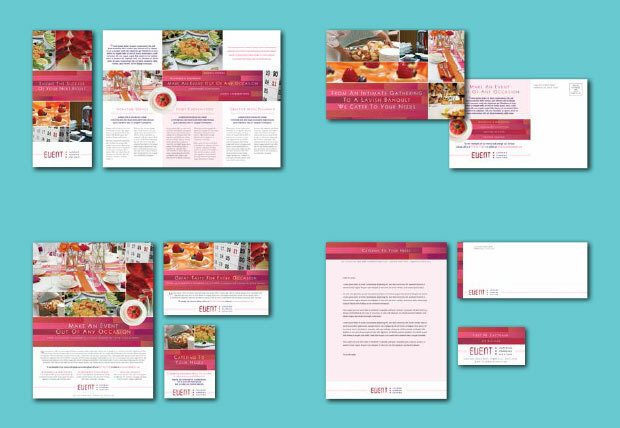 Although professional design agencies do an amazing job developing and executing beautiful brand designs, they can be expensive. 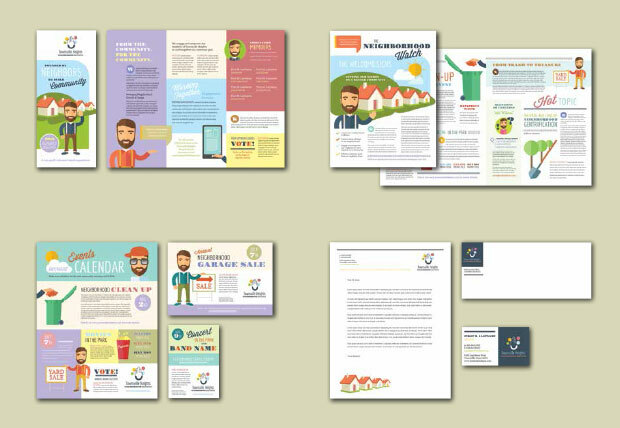 It’s possible to create your own identity quickly and affordably with the help of design templates. 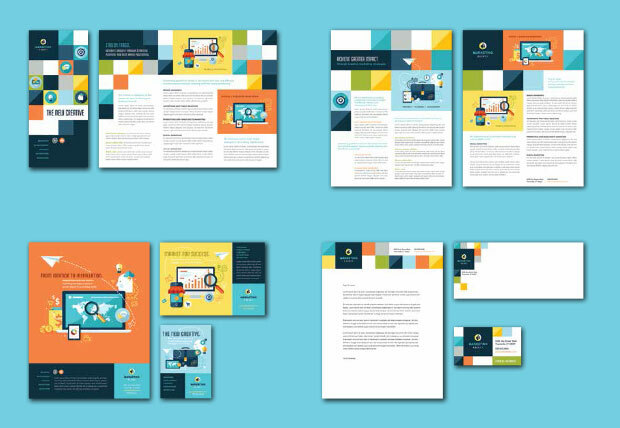 Before you start, it’s important to remember a couple simple guidelines. 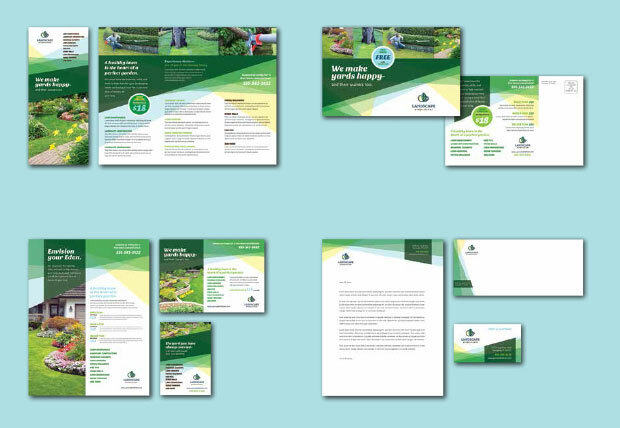 First, all of your marketing collateral pieces should maintain a consistent “look and feel” to reinforce your brand. 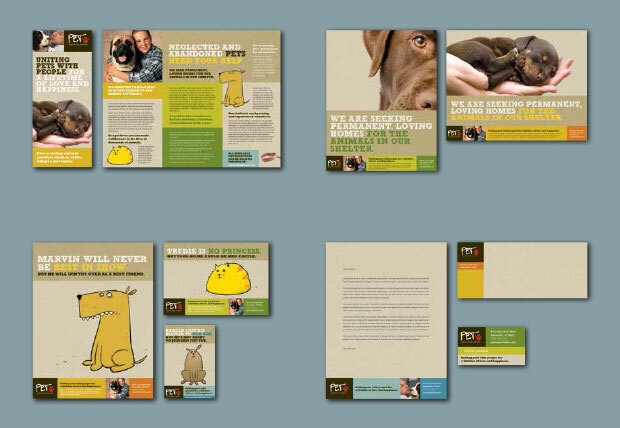 Second, your messaging should be straight-forward, clear and concise. 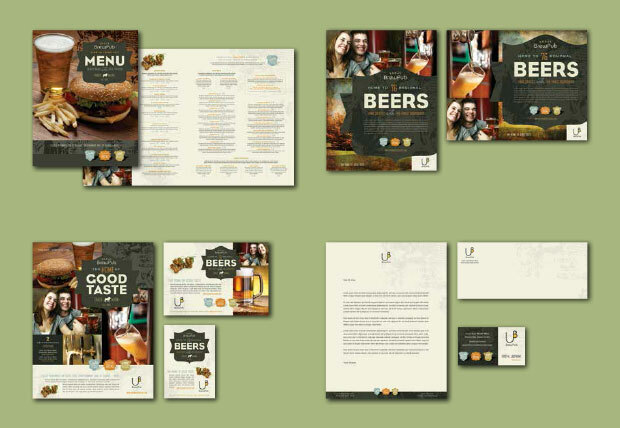 Here are few examples of brand identity design templates ranging from corporate and consulting to restaurants and retail. 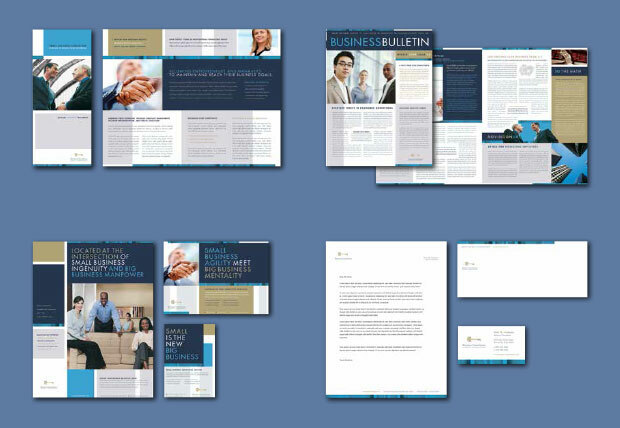 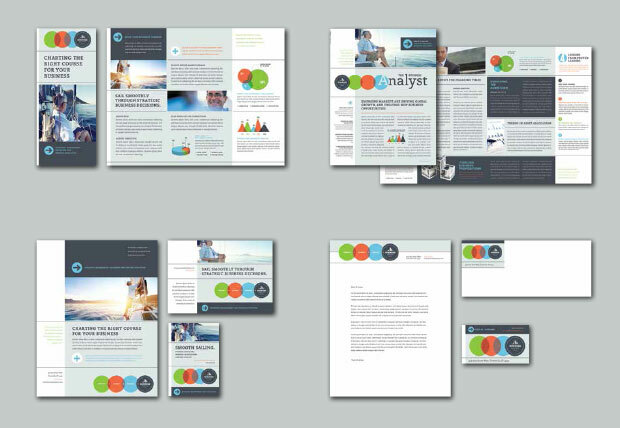 StockLayouts offers many design ideas to serve as inspiration and to help jump start your brand development process. 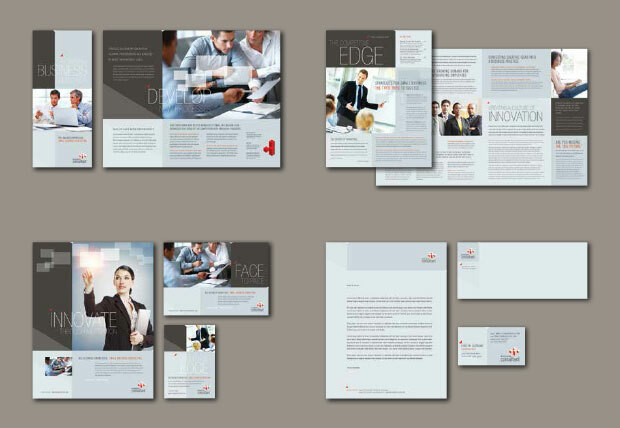 Create your own custom business identity starting with pre-designed templates.